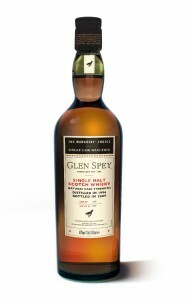 Almost all of Glen Spey’s 1.3million litres per year output goes into the J&B blended whisky. The 12yo Flora & Fauna bottling is the only official release available, and independent bottlings are rare. Just look at the selection of Glen Spey bottlings below to get a sense of what this distillery is all about. There are a couple of bottles priced around the £450 mark if you want to try the top end of the ladder.